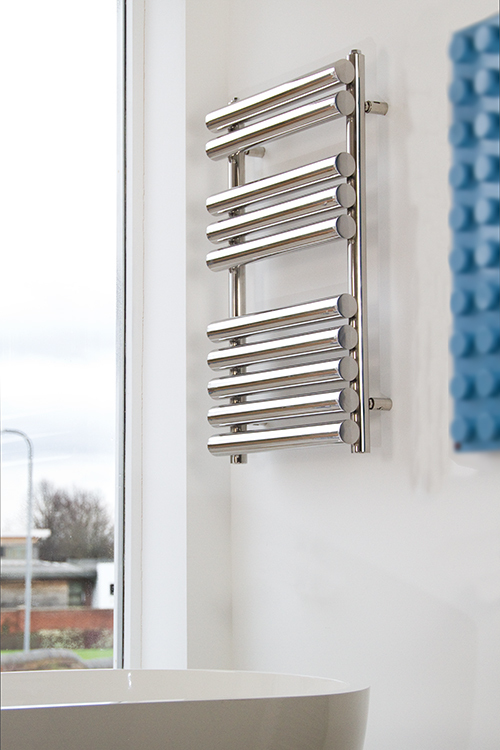 The Big Beryl stainless towel rail has been designed for its huge heat output allowing in the majority of situations to be the only heat source required in a bathroom. 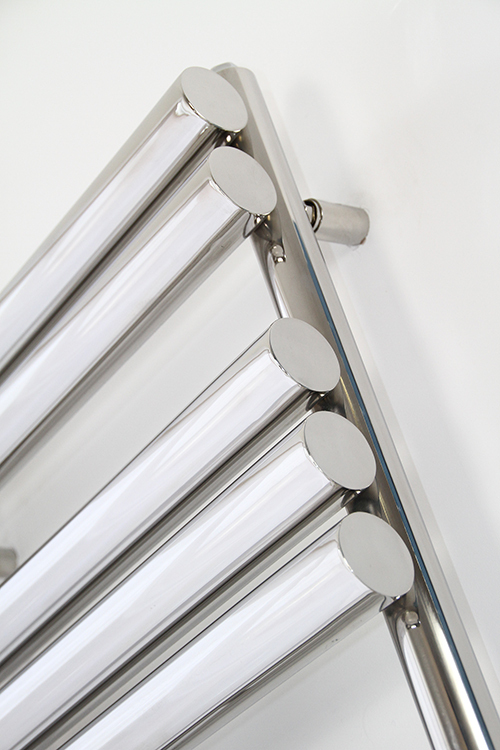 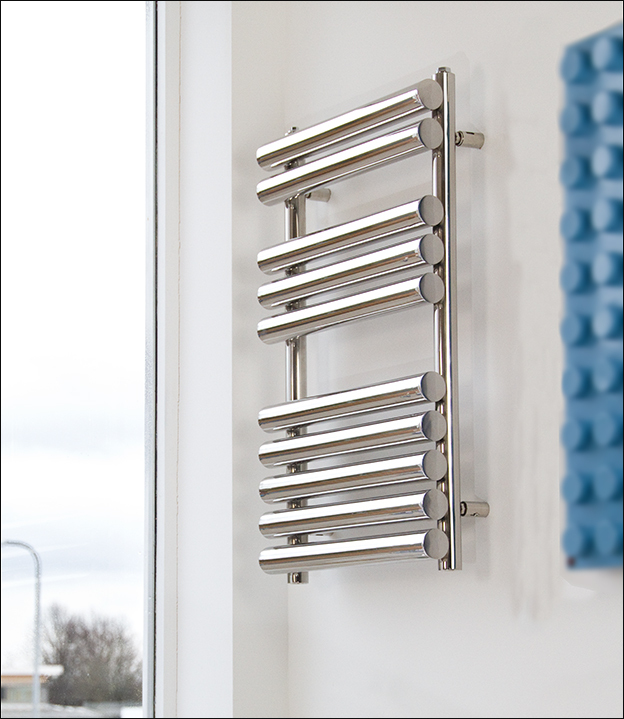 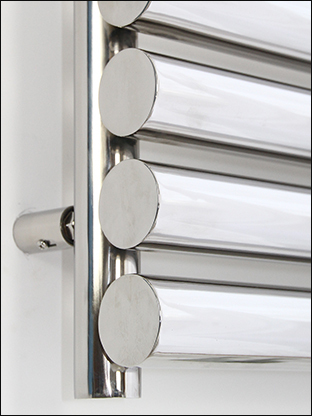 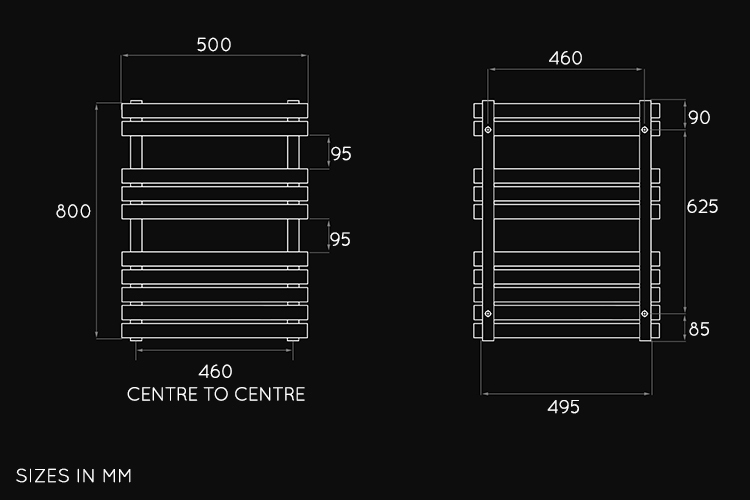 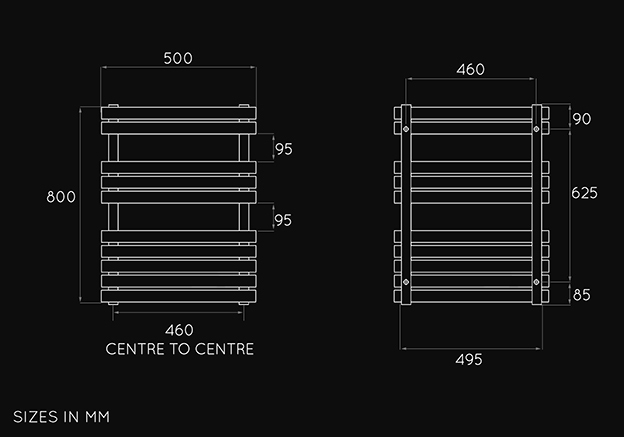 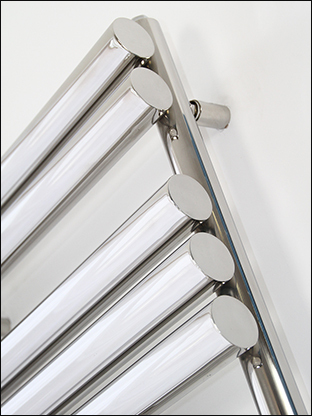 Manufactured in polished stainless steel this high heat output bathroom radiator is available in two towel rail sizes. 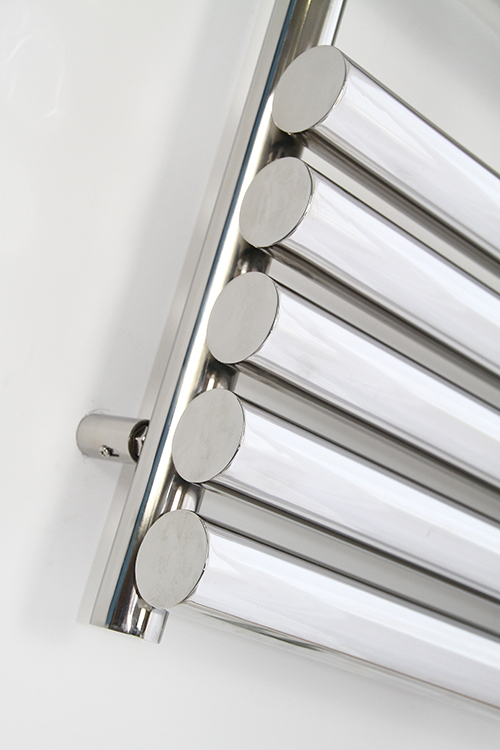 * Polished stainless steel finish.